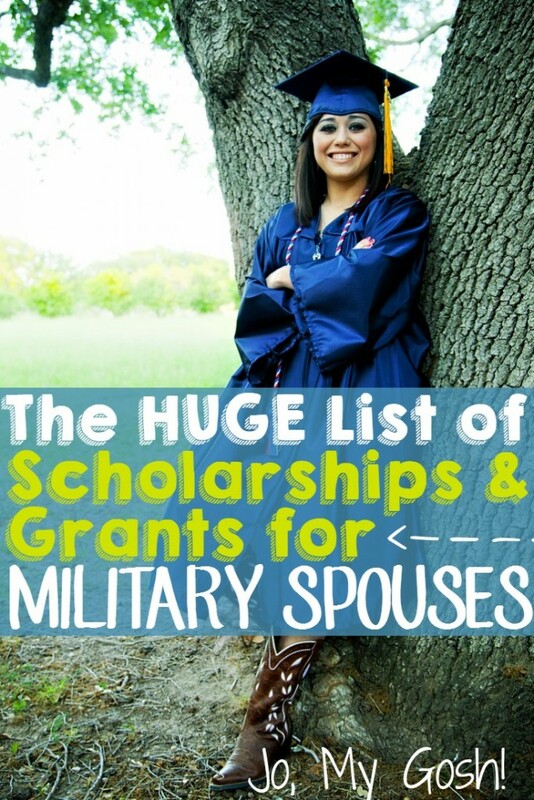 Being new to military life, which ever branch your spouse is in, can feel daunting. There are so many questions you might be asking yourself. Not to mention who has time to research, when your life is moving at lighten speed. 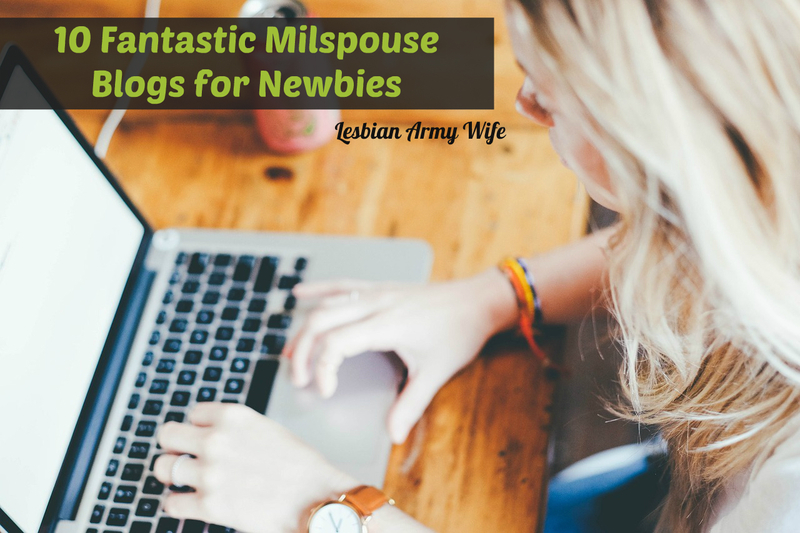 I have complied my list of favorite Military Wife Blogs to help you navigate life as a New Milspouse. We do live in a digital age and I think it important to know what online support is available to you free first hand from Veteran Military Spouses who have been there, don’t that. There are so many unique experiences we can have as a Milspouse and feeling connected from the start can alleviate some of the jiggers and anxiety you maybe experiencing. I do suggest connecting with groups at your base, installation or new duty station if you can and want to. There are many great resources available to you there. If you reading this late a night freaking out, I say to you “Don’t worry its going to be okay!” Breathe and remember life is full of surprises so enjoy this wonderful new life. I have done the research for you so all you have to do is read at your leisure (when you have a minute to yourself). Everything you need to know such as tips and advice are in this post just a click away. 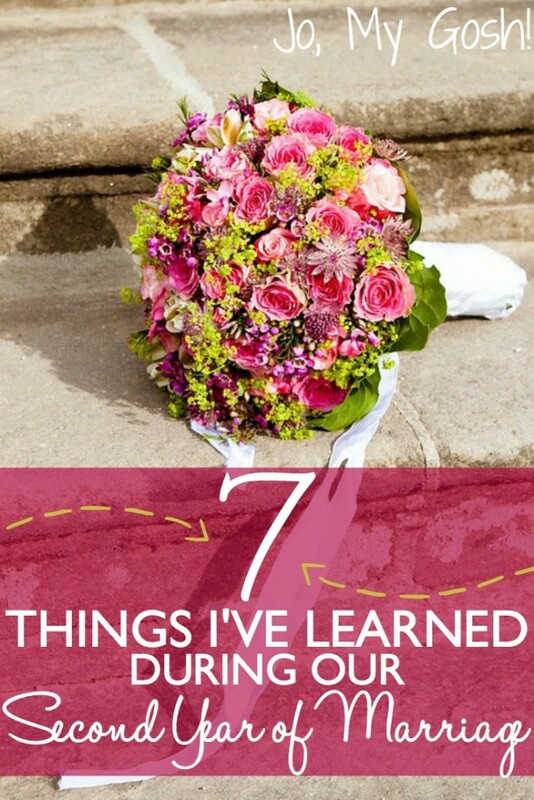 Here great blogs to help you learn and understand your life from Military Wives firsthand. I have add suggested articles to read. 1. NextGen MilSpouse is the online destination for today’s military spouse. We are an online magazine and bi-weekly newsletter that fosters a supportive, empowering and enriching community for the 1.1 million military spouses living around the globe. 2. Jo, My Gosh – Welcome to Jo, My Gosh! I’m Jo, and I’m so glad that you’re here! I began this blog when my husband (but then-fiance), John, was deployed for a year. Primarily, I wanted to share the care packages I was creating and sending to him. I wanted to give a voice to the feelings and experiences I was having as someone who had never experienced the deployment of a loved one before. The blog’s focus expanded quickly from just care packages to DIYs, recipes, and the advice I wish someone had given me about being a military significant other. I invite you to grab a cup of hot chocolate and enjoy yourself as you peruse Jo, My Gosh! Sit down and stay awhile! 3. Spouse Buzz – We are military spouses. We believe that the best ideas about how to live a better military life come from military spouse themselves. So SpouseBUZZ writers are all people building a life with someone in uniform. Our families are deploying. Our families are moving. Our families are working. Our families are raising military kids. We are living the military life right now. 4. Army Wife 101 – Hi my name is Krystel and I’m a wife and mom of a fifteen year old daughter and ten year old son. I’m creator of the popular military lifestyle blog and community Army Wife 101 . I am also the Brand Outreach Coordinator at MSB New Media a digital publishing where I connect brands who want to reach the military market and because I seem to like piling on the work my partner and I launched TheSpouseBox.com, a monthly subscription box for military spouses. Here at Army Wife 101 I share the latest on life in the military spouse community. Readers can find content on everything from military life, current events, military discounts , to products reviews, travel reviews, recipes plus much more. I believe it is my random thoughts and my mostly no holds barred content that keeps readers entertained and coming back for more. 5. Soldier’s Wife, Crazy Life – Living life as a 30-something blogger, photography, mama to three boys, wife to a wonderful man, book nerd and social media lover! 6. A Semi-Delicate Balance – Welcome to my blog, where I’ll chronicle my feeble attempts at doing so. You’ll find personal stories, advice, insights, and much more. So take a look around and see how I manage… a semi-delicate balance. In this blog, you’ll get an intimate glimpse on how I manage motherhood, being a military spouse, and everything in-between. 7. Military Spouse – Military Spouse is dedicated to providing the spouses of our country’s military service members with outstanding resources that are tailored to their unique lifestyle. Stories every month cover the military side of: relationships, parenting, finances, career and education. 8. InDependent – InDependent’s mission is to create a thriving community of military spouses that supports preventative wellness by inspiring each other to make health and fitness a priority. 9. Military Wife and Mom by Lauren – For all the moms and wives—military and non-military—who want to start calling their own shots, this blog is for you. The really busy ones who want to turn chaos into structure and order. The ones who want to tackle the day with their best foot forward. The ones who think we all can learn from each other. 10. Heather started HappyFitNavyWife to encourage other military spouses to find health in this lifestyle— physical, mental, spiritual, & relational health– because as you probably know, all aspects of life get tested in a military family! I opened up an Etsy shop to spread encouragement and the patriotic spirit even further. Hope you liked this post! Leave a comment and share your favorite Military Spouse blogs! Thank you so much for including me in your list 🙂 You rock! Thanks for support Milspouses every where through your blog! I really love how honest and down to earth your blog is when I read it! I am new to all this and it feels great to connect with other milspouse bloggers! Woah…thank you so much for including me in this round up. I am always so impressed by the generosity of other military spouses. Thanks for all you do to make everyday life for milsos and milspouses better. Thank you for posting, this is awesome info that I wish I found a year or two ago! Well, I’m super glad you found it now!! Best of luck!